In the place that you want to be. I’ve listened to a number of podcasts by Joshua Sheats of Radical Personal Finance. This post is a reference list for others to check out. Note that I haven’t yet listened to all of the ones on this list. These first two reveal a lot of wisdom. 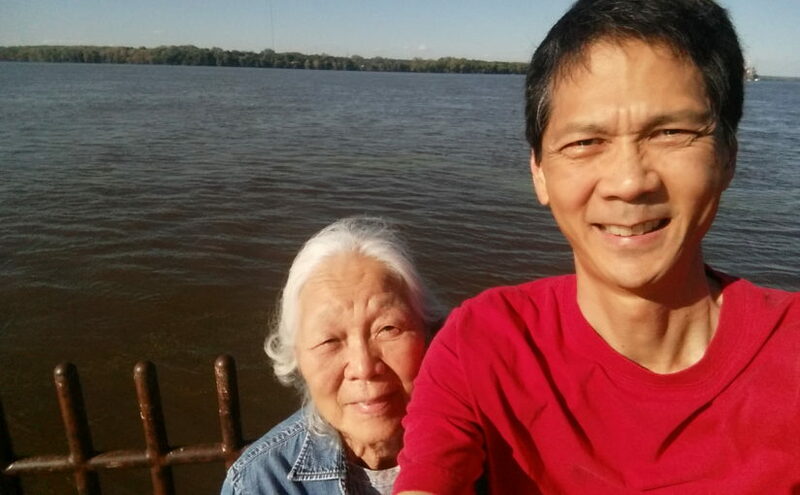 I’m spending the week visiting my mom in Moline. The weather was very nice on Wednesday. So after visiting an Asian grocery store in East Moline, we stopped by Ben Butterworth Park by the Mississippi River. Here’s a picture. Betty and Tim at Butterworth Park. Click photo for full size. 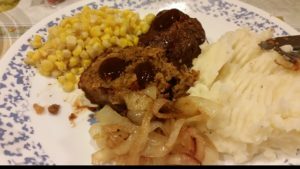 One evening, my mom fixed me a “Field Roast” from the Grain Meat Company. It’s made from wheat gluten. The texture isn’t the same as real meat but it was still tasty and enjoyable. Meatloaf from the Grain Meat Co. Click photo for full size. 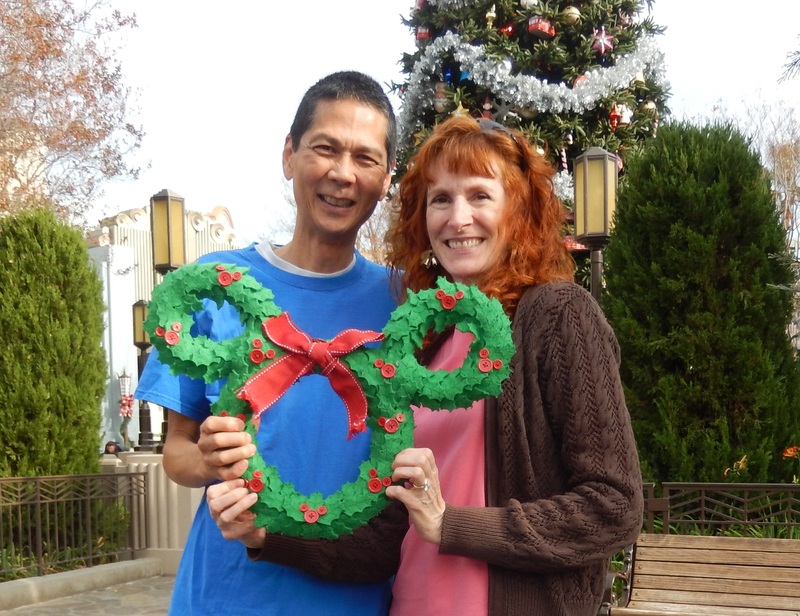 Jeri and I celebrated her birthday by going to Disneyland. 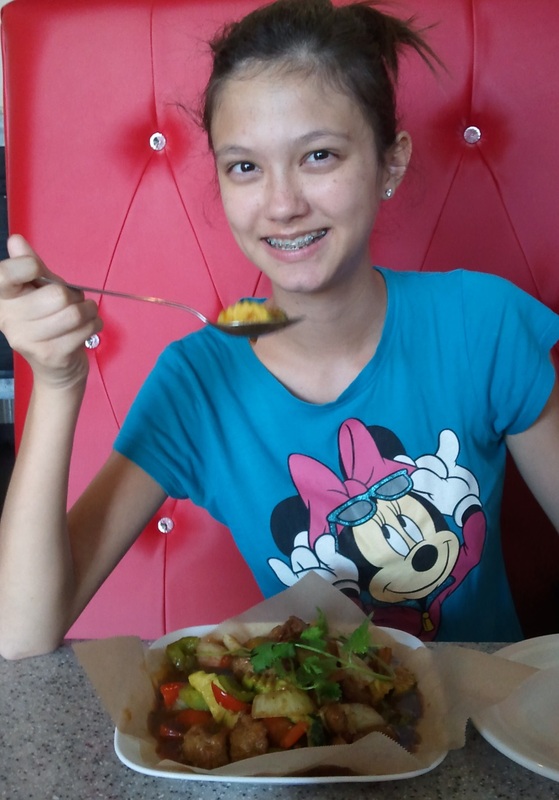 We started by having lunch at Vegan Pizza (in Garden Grove close to Disneyland). 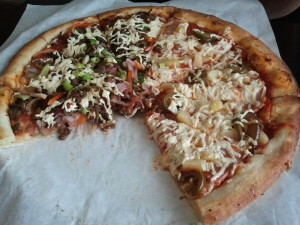 I had their Philly Cheese steak pizza (fake steak, onions, and bell peppers) and Jeri had their Hawaiian Pizza (fake ham, pineapple, and jalapeños). Vegan Pizza – Philly Cheese Steak and Hawaiian. Click photo for full size. 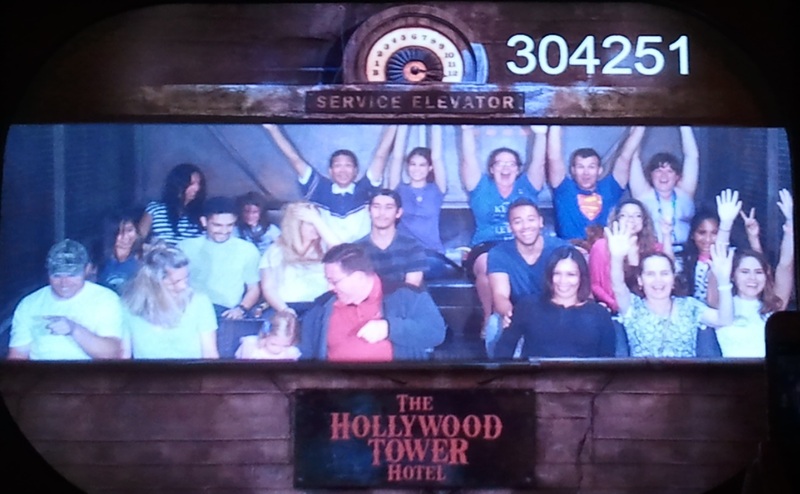 Here we are getting some photos in California Adventure. 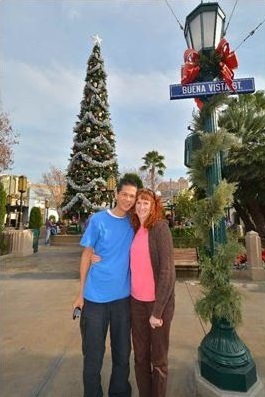 Tim and Jeri on Buena Vista Street. 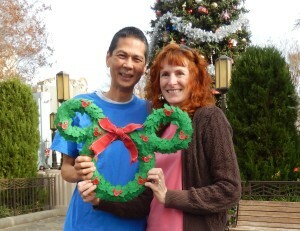 Tim and Jeri with a Mickey Wreath. Click photo for full size. Star Wars is the new “big thing” at Disneyland now. We saw “Star Wars: Path of the Jedi” which is a 10-minute 4-D show that starts from the beginning and ends with a peak at the new Star Wars movie that is coming out next week, “The Force Awakens.” We then went to the Star Wars Launch Bay which had a short video commentary about the upcoming movie plus lots of visuals. Tim at Star Wars Launch Bay. Click photo for full size. We did Big Thunder Mountain Railroad. 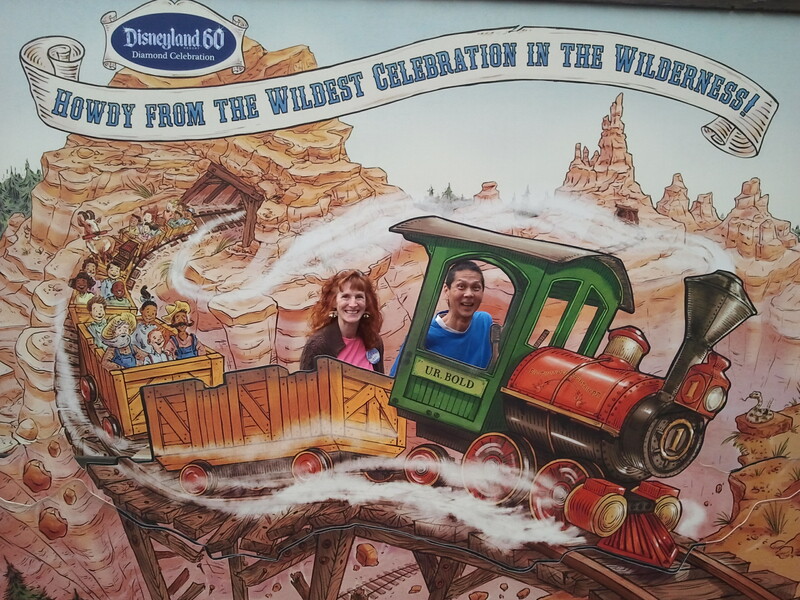 We also got some PhotoPass pictures taken. On the Train Click photo for full size. Tim Asleep at the Controls. Since we had plenty of time until our Star Tours FastPass, we decided to wait the 65 minutes to new Hyperspace Mountain (formerly Space Mountain). 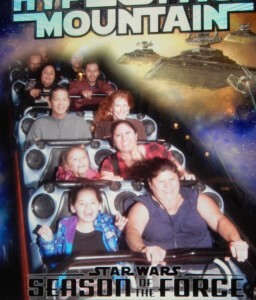 The ride was cleverly converted into a Star Wars theme ride. 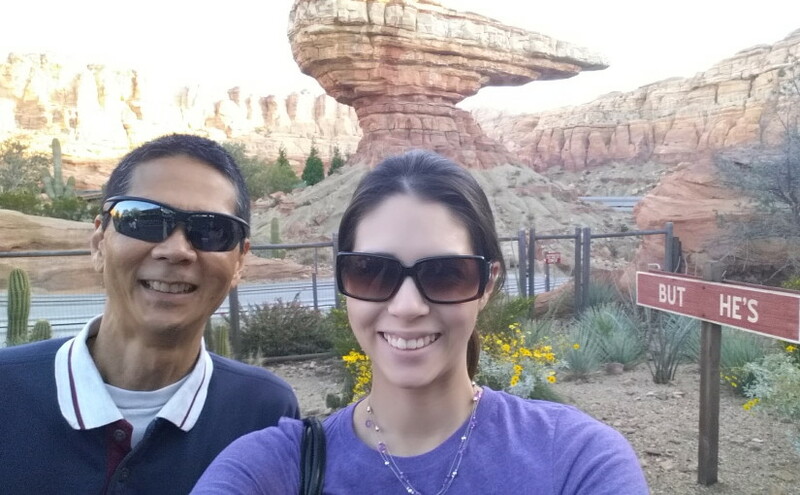 We then did the Star Tours (3-D motion ride) that featured the new “The Force Awakens” movie. 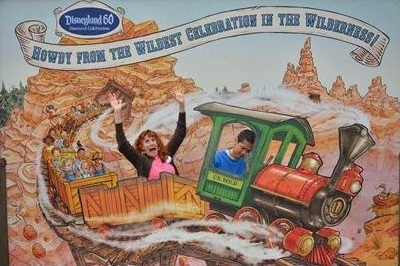 By now, we’re getting hungry so we head to California Adventure. We stopped at Starbucks, ordered a few items, plus ate some of the snacks that we brought. Tim and Jeri on Hyperspace Mountain. Click photo for full size. We saw the 4-D preview for the latest Pixar movie “The Good Dinosaur.” We thoroughly enjoyed it. When we left the theater, a light drizzle had begun. We walked over to Paradise Pier where we waited about 10 minutes to the start of the World of Color show “Winter Dreams.” Even though we were cool and wet, we enjoyed the amazing sights and sounds. World of Color in the Rain. Click photo for full size. 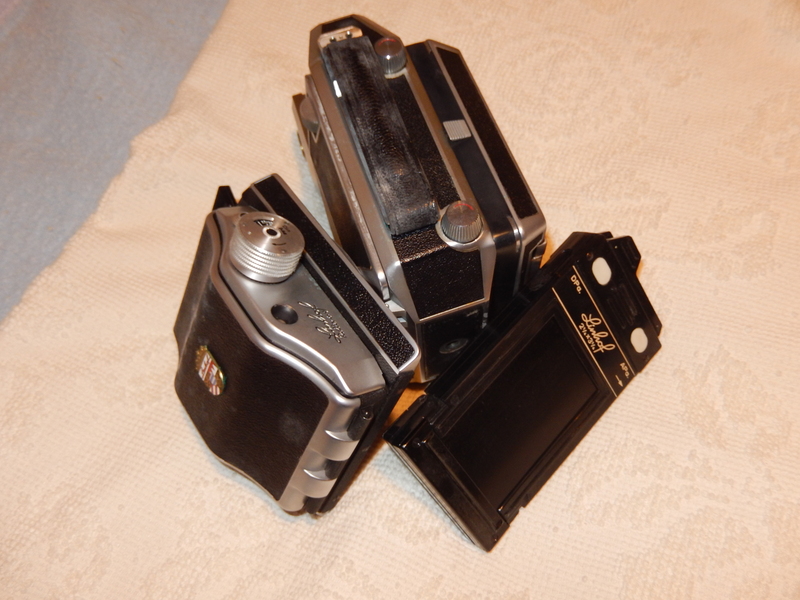 Here are photos of some of my dad’s cameras. 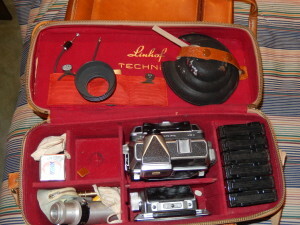 Camera bag with Linhof camera and equipment. Click photo for full size. 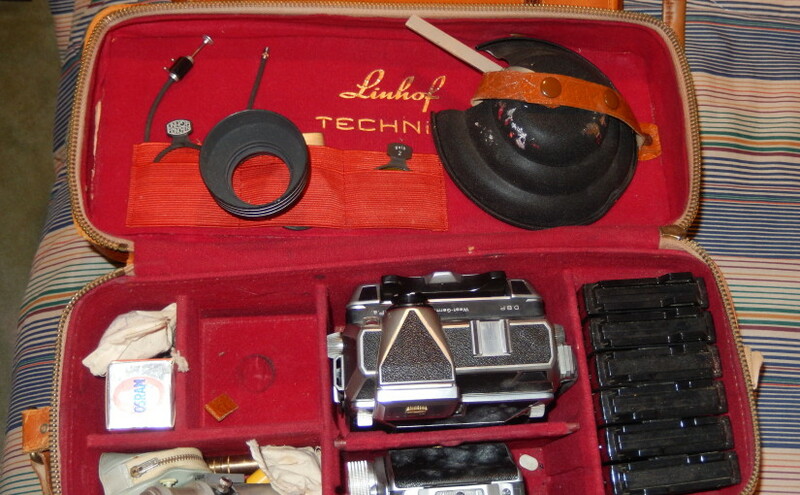 Main Linhof Items. Click photo for full size. 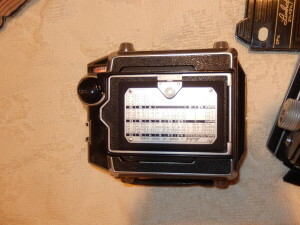 Linhof Film Holder. Click photo for full size. 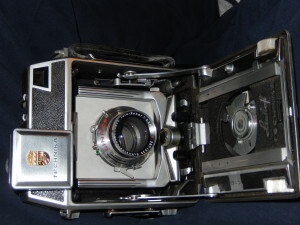 Linhof camera with front open. Click photo for full size. 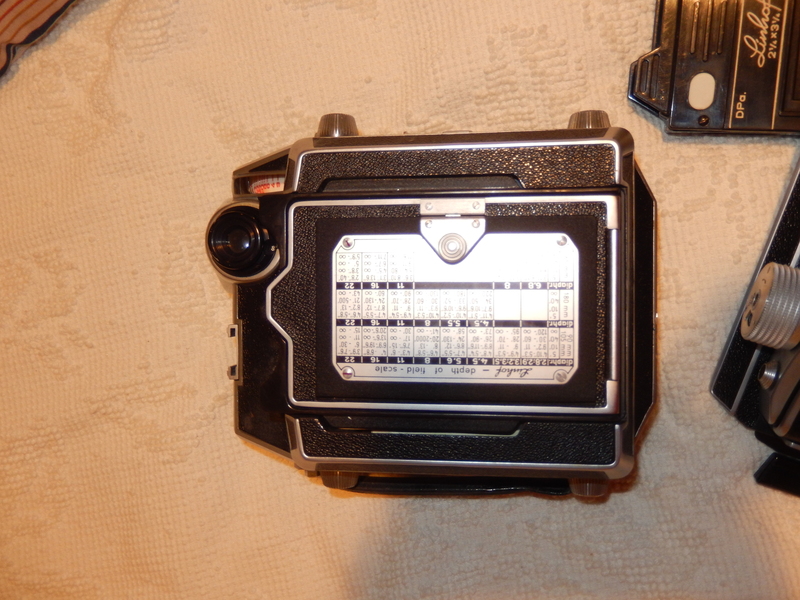 Linhof Camera Back. Click photo for full size. Exacta and Varex Cameras. Click photo for full size. 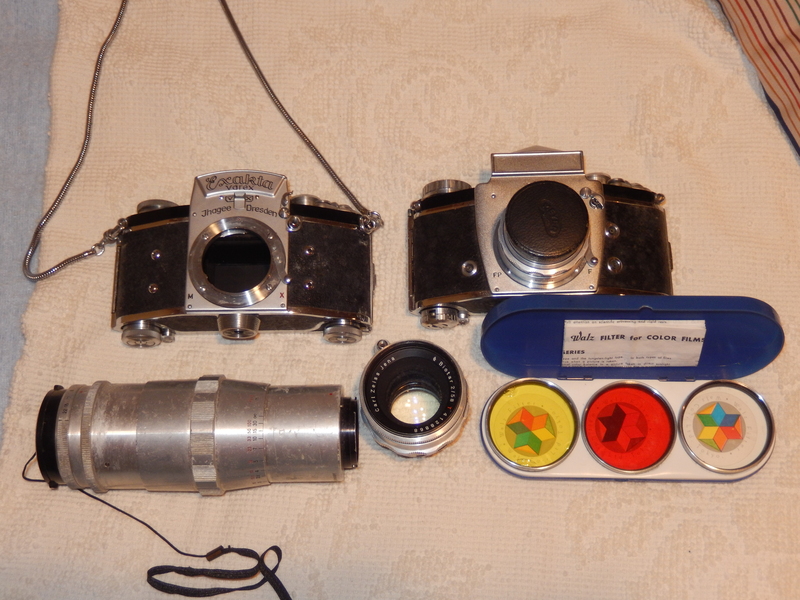 Top view of Exacta and Varex cameras. Click photo for full size. Yesterday, Lizzie and I had lunch together (at a vegan restaurant, of course). 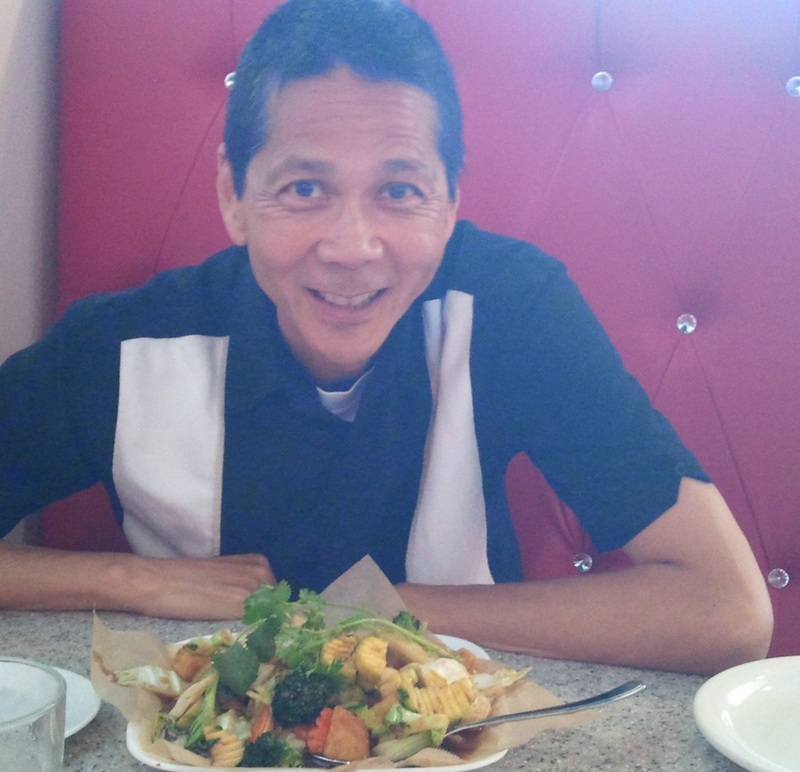 She had Lemon Grass Chicken and I had Tofu with Vegetables. Both were very good. We also had their Soy BBQ Pork Roll (summer rolls) as an appetizer. Afterwards we went to Hobby Lobby so that she could pick up some more supplies. Lizzie having vegan Lemon Grass Chicken. Click photo for full size. Tim having Tofu and Vegetables. Click photo for full size. 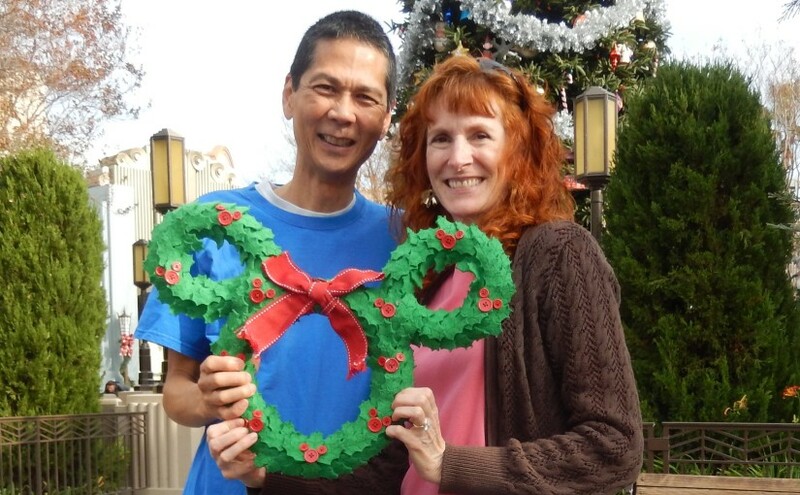 Everyone in our family has an annual pass to Disneyland. Of course, we bought the lowest price passes which means that we are blocked out quite a few days (like all weekends, holidays, spring break, Christmas break, and summer). Our summer blockout starts this Friday. So Joanna and I decided that we needed to get our money’s worth and have some fun. 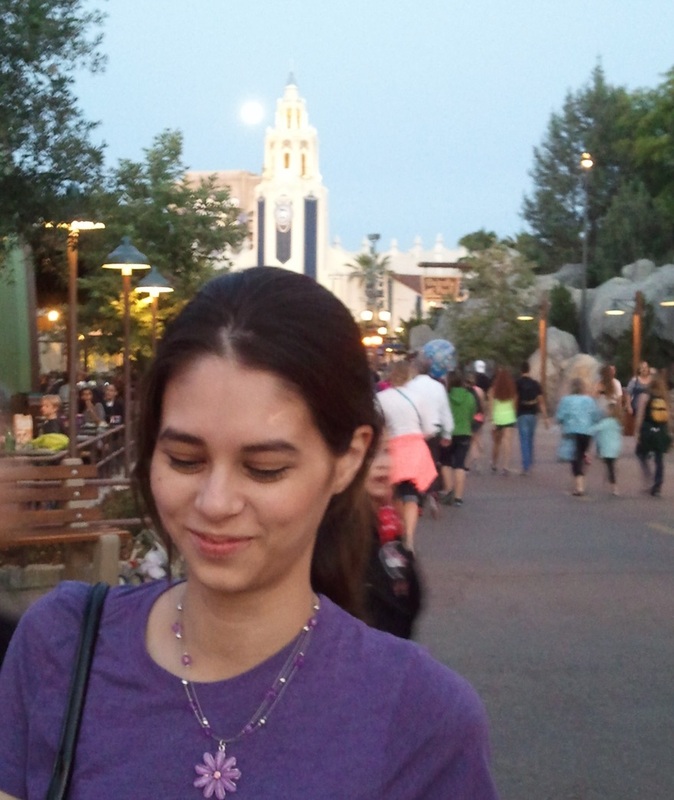 So we headed straight to Disneyland after work. Others in the family opted to go later in the week early in the morning. We did Toy Story Midway Mania three times. The wait times weren’t bad…only about 25 to 30 minutes each time. Although we almost didn’t get in line the last time because the posted wait time was 60 minutes; it was half that. Although we didn’t get great scores (ranging from 170K to 200K), we had fun. We were always the highest in our vehicle…Joanna even accomplished that once! 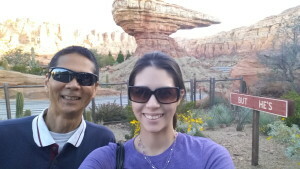 Selfie in Carsland with Joanna. Click photo for full size. Joanna at California Adventure. Click photo for full size. 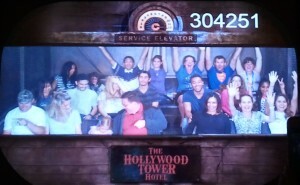 In the Back Row on The Hollywood Tower Hotel Ride. Click photo for full size. We did a favorite of mine, Soarin’ Over California, which had been closed for remodeling. 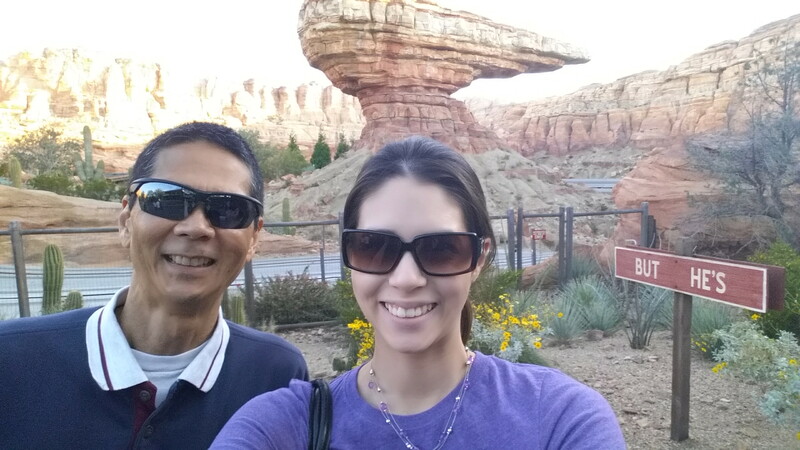 We ended our day back in Disneyland (as opposed to California Adventure). Our Fast Pass for Star Tours was 8:15 PM to 9:15 PM. 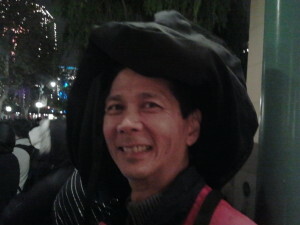 Because of the new night-time parade, Disneyland was packed! We ended up getting stuck in foot traffic. 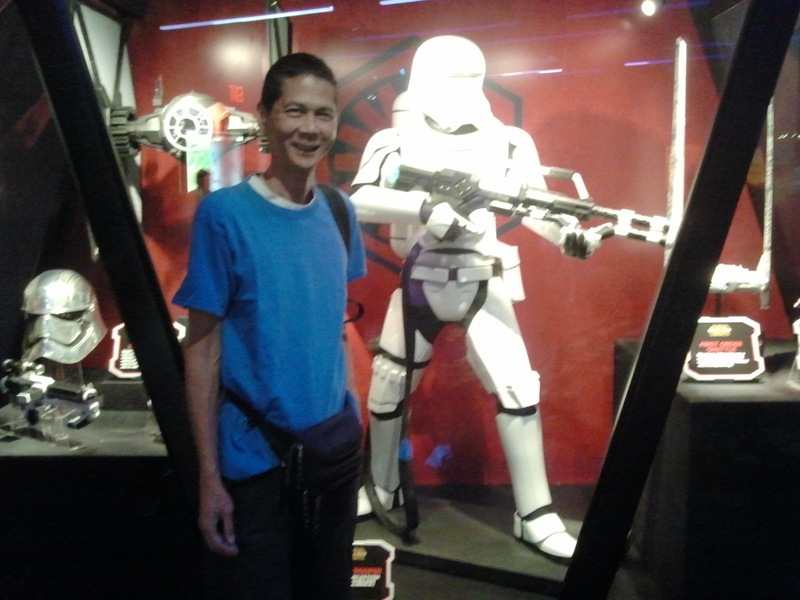 Although I must admit that I felt kind of special since I was the rebel spy on the Star Tours mission. Here is my cheat sheet so I can remember how to install an SSL certificate. 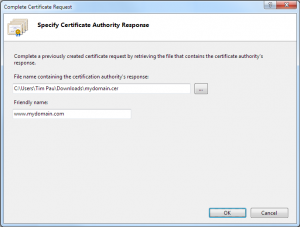 In the Internet Information Services (IIS) Manager, double click on Server Certificates. On the right, click Create Certificate Request. Complete the request similar to this screen shot. 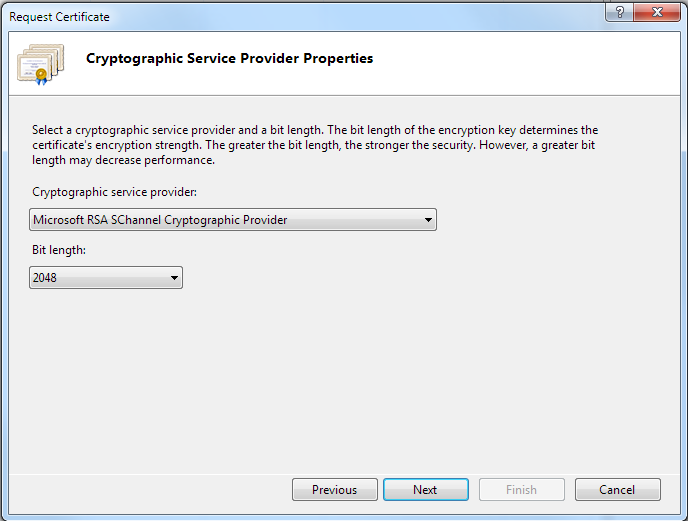 Select Microsoft RAS SChannel Cryptographic Provider and 2048 bit length. On the final page, provide a file name. Make note of the folder where the text file will be created. I use NameCheap.com (good prices and good service). After purchasing the SSL, select Activate. For the web server, select Microsoft Internet Information Server. 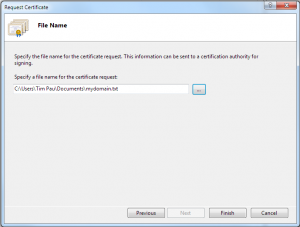 Open the text file from the Certificate Request. Copy all of the text (including the BEGIN and END markers) and paste it in the “Enter CSR” box. Click Next. Select the desired approver e-mail. Make sure that you (or someone that you notify) has access to this e-mail account. For the Contact Info page, enter your e-mail address so that you will receive the certificate. When the approver e-mail arrives (which can take a few hours), you will need to click the link in the e-mail. Then on the web page, click the “Approve” button. Provide the common name, technical contact e-mail address associated with the SSL order, and the image number generated from the GeoTrust User Authentication page. An e-mail will be sent to the technical contact e-mail address specified above. Click on the link listed in the e-mail to enter the User Portal. Select PKCS7 from the drop down, save the p7s file to your server. 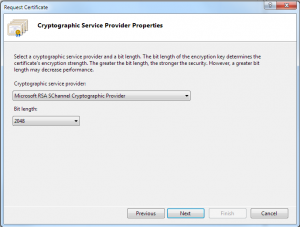 Note: The pkcs7 certificate is a certificate bundle that includes the SSL certificate file and any intermediates that are included in the certificate chain. 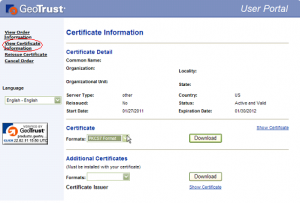 The x509 certificate is the SSL certificate by itself as a single file. 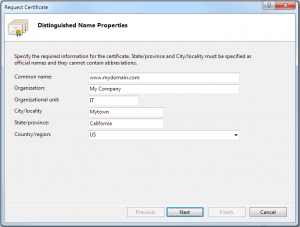 Rename the mydomain.p7b (or mydomain.p7s) file to mydomain.cer. Due to a bug in IIS 6.1, you may receive an error saying that the Friendly name didn’t match. However if you refresh (press F5) in the Server Certificates window, you should see your new certificate. 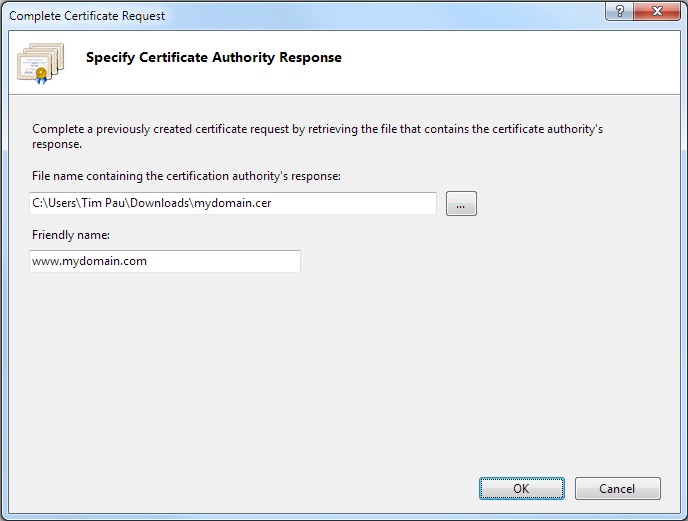 In IIS Manager’s Server Certificates, make sure that the new SSL certificate is selected. Under Actions on the right, click Export. Select a file name and make note of its location. Enter a password; write the password down if necessary. Log into Azure and select your Cloud Service. Go to the Certificates tab. Click on Upload at the bottom of the page. Select your PFX file and enter your password. 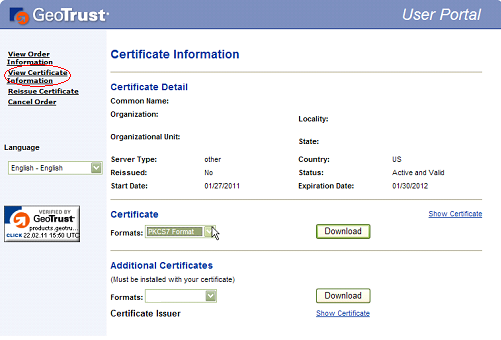 After a few seconds, the certificate should be appear in the list of certificates. In the Azure portal, go to the Configure tab. Scroll down to the Certificates section. Copy the thumbprint retrieved above and paste it over the existing thumbprint. Click Save at the bottom of the page to apply your changes. The server may or may not restart. If you get an error, you should manually restart the server. Open Visual Studio and open your solution. Expand the Azure project. Expand the Roles folder. Double click on the desired role. Select Certificates on the left. In the right column under Thumbprint, highlight the correct row and click on the ellipse on the right. 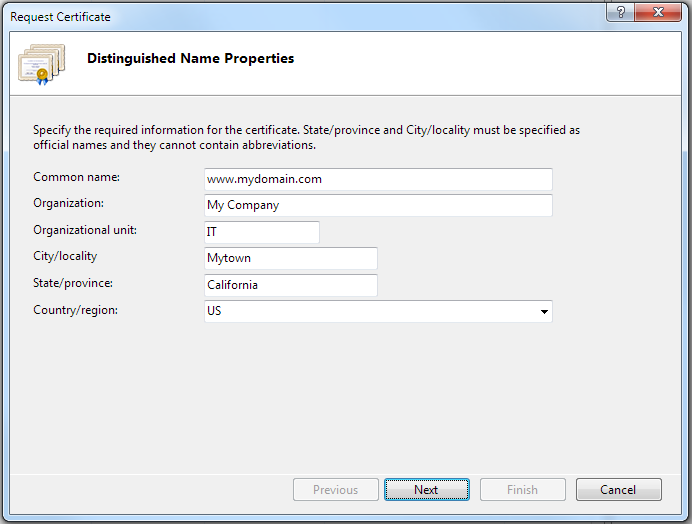 Select the desired certificate. After the new cert. has been downloaded, unzip the file and rename the p2b file to a .cer extension as outlined above. 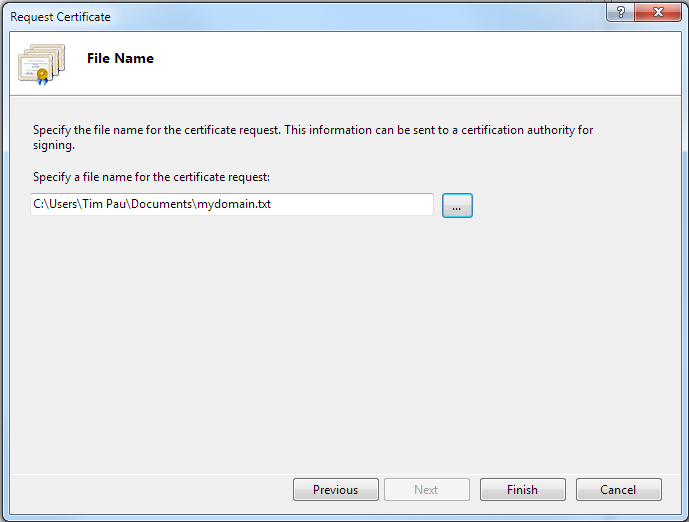 Then complete the certificate request in IIS and export to a .pfx file (with password). In the Azure portal, go to the SSL Settings page and, under Private Certificates, upload the file. On the Bindings page, add two new bindings and use the new cert. Remove the old bindings and old cert when done. Reload the web site and verify the new expiration for the cert. Over the years, he accumulated a *lot* of computers, related equipment, software and supplies. He had an office downstairs where he enjoyed working. However a few years ago after his health started to decline, he was no longer able to spend time downstairs. So he moved a computer upstairs. 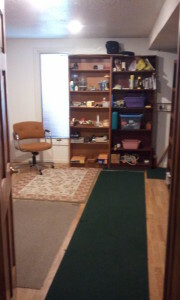 Eventually this downstairs office turned into a cluttered mess. 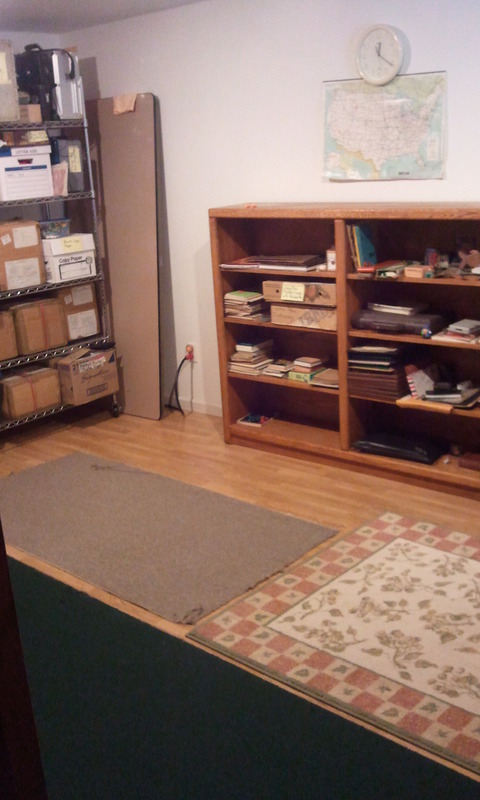 Last Saturday, I flew back to Moline, Illinois with a goal to help my mom clean up the office downstairs. Although it was almost overwhelming at first, I eventually got it done. 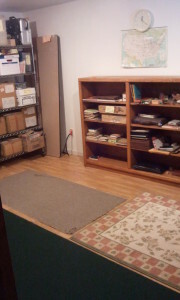 As they say “Inch by inch the job’s a cinch.” I went through all of the piles, boxes, notebooks, files, etc. I kept items (like pictures and special memorabilia) that had special value. 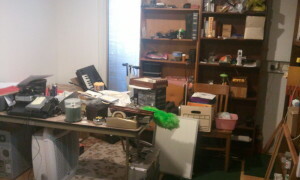 A lot of stuff was thrown out. We filled two and a half trash containers…thanks to some neighbors plus the garbage was picked up mid-week. We made a trip to the eWaste site in Davenport. We made another trip to the Habitat for Humanity’s ReStore to donate some building supplies as well as my dad’s wheelchair, walker, etc. And we made three trips to Salvation Army. We completely filled her recycling container with paper and cardboard. Here is a BEFORE picture that was actually taken after I had started some cleaning. Downstairs Office Before Cleaning. Click photo to view full size. Downstairs Office After Cleaning. 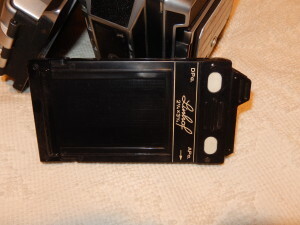 Click photo to view full size. Downstairs Office with Organized Shelves. 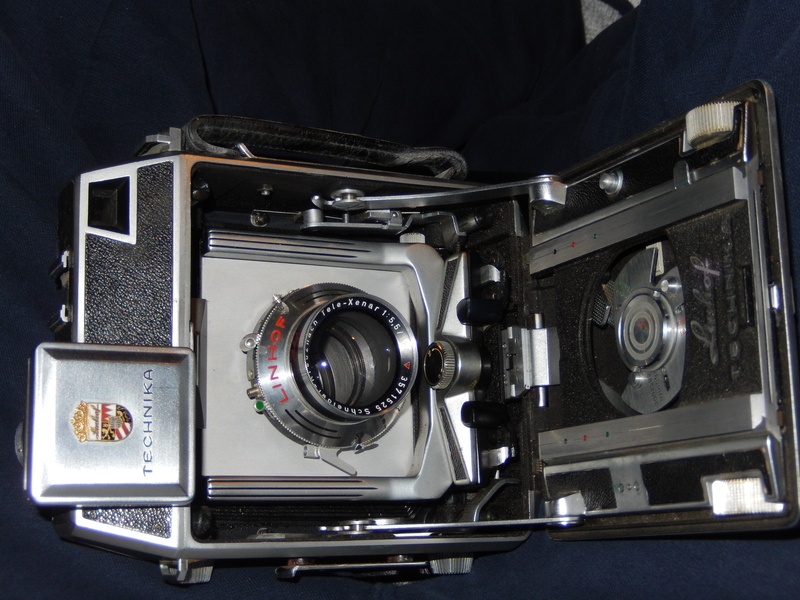 Click photo to view full size. 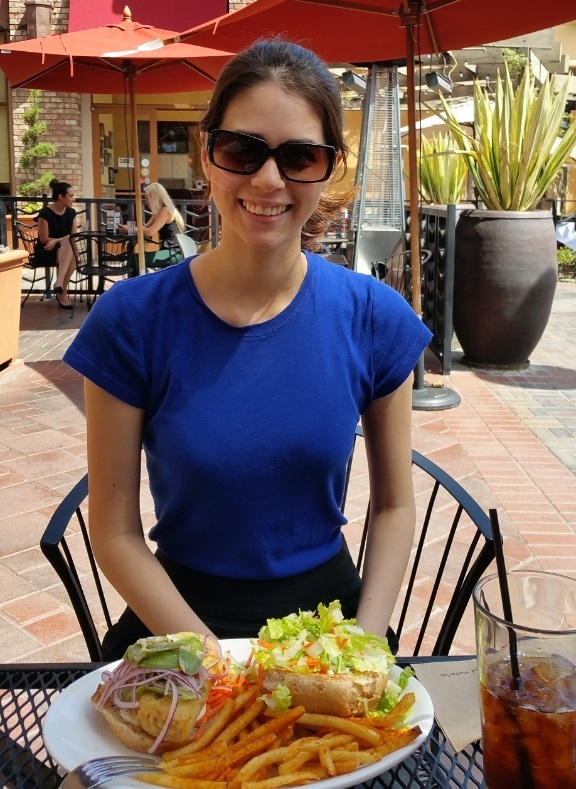 On Tuesday, March 31st, 2015, Joanna and I went out for lunch to a place close to the office. Because I had signed up for the restaurant’s reward card, they gave me a $10 credit for my birthday (that had to be used within 10 days of my birthday). 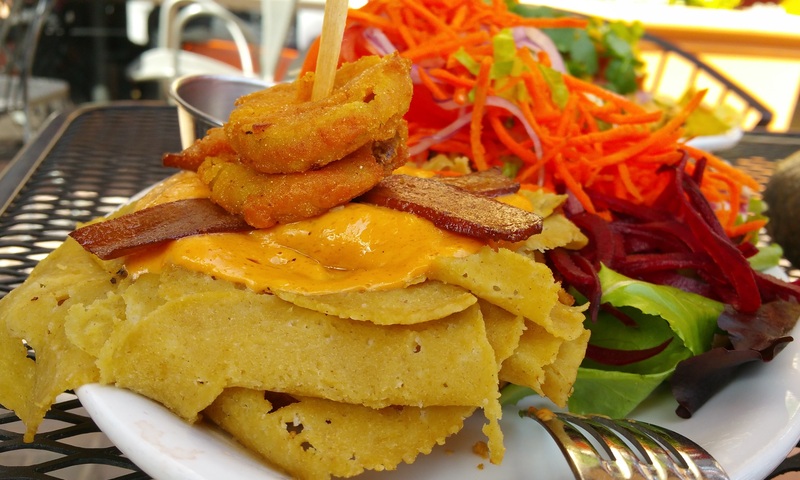 The restaurant’s entire menu is vegan! Initially we were going to sit inside but the A/C was turned up too high. So we moved; but when we sat down in a window booth, the sun was too hot. So we opted for a shady spot outside. Enjoying lunch outside on a beautiful day (without any bugs) makes the soul feel happy. Joanna got the Chicken Run Ranch Burger (like a chicken burger). I got the Oklahoma Bacon Cheeseburger (with fake meats along with cheese made from cashews). 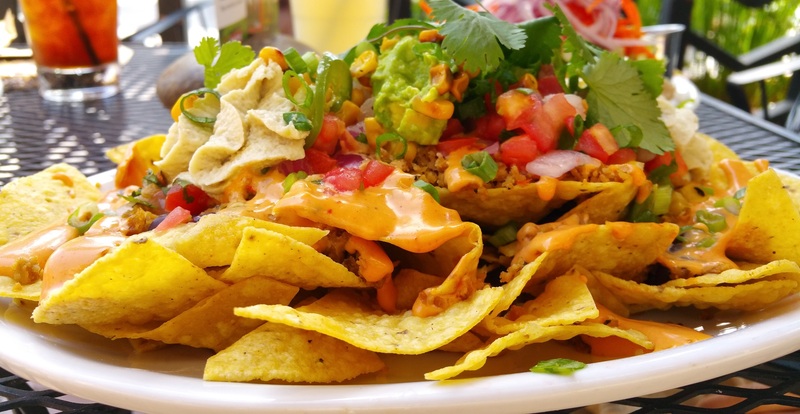 Plus we ordered the Native Nachos which had corn, black beans, taco “meat”, Chipotle sauce, chips and “cheese.” The nachos were filling. Because we each order a side and a drink (Joanna had the daily special which came with a free drink), we each got a free dessert. I had the chocolate parfait (sorry, we forgot to take a picture). It featured chocolate pudding (probably made from tofu) plus chunks of chocolate brownie that had chocolate chips and was topped with slivered almonds. Wow! It was good! 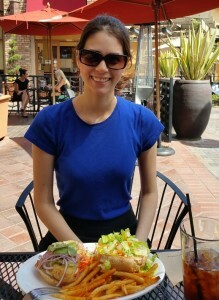 Joanna at Native Foods on a beautiful spring day. Click photo to view full size. 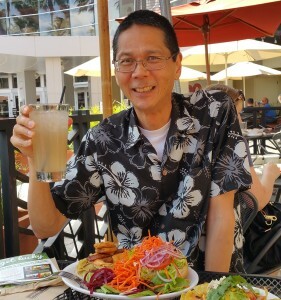 Tim enjoying lunch at Native Foods. Click photo to view full size. An Oklahoma Bacon Cheeseburger. Click photo to view full size. Native Nachos. 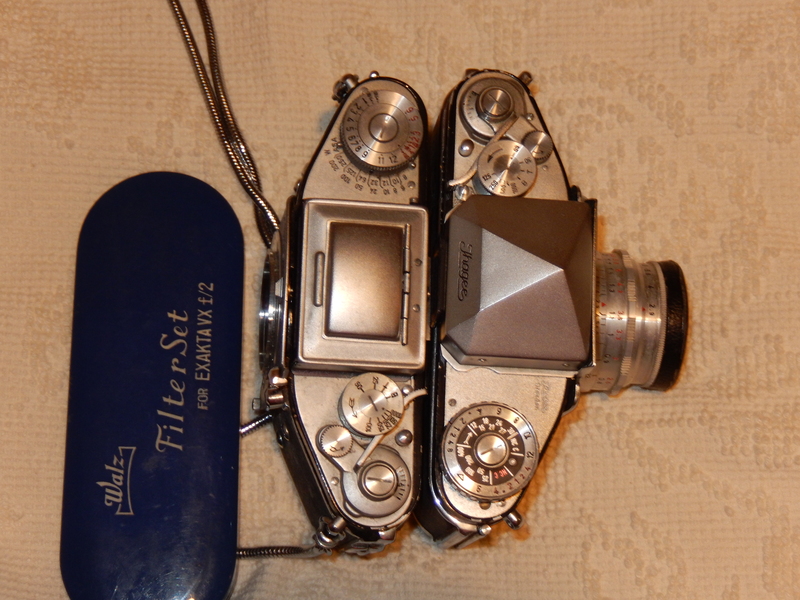 Click photo to view full size.